Do you have an overstuffed rainy day fund, too much free time, and a yearning for an extravagant summer vacation? 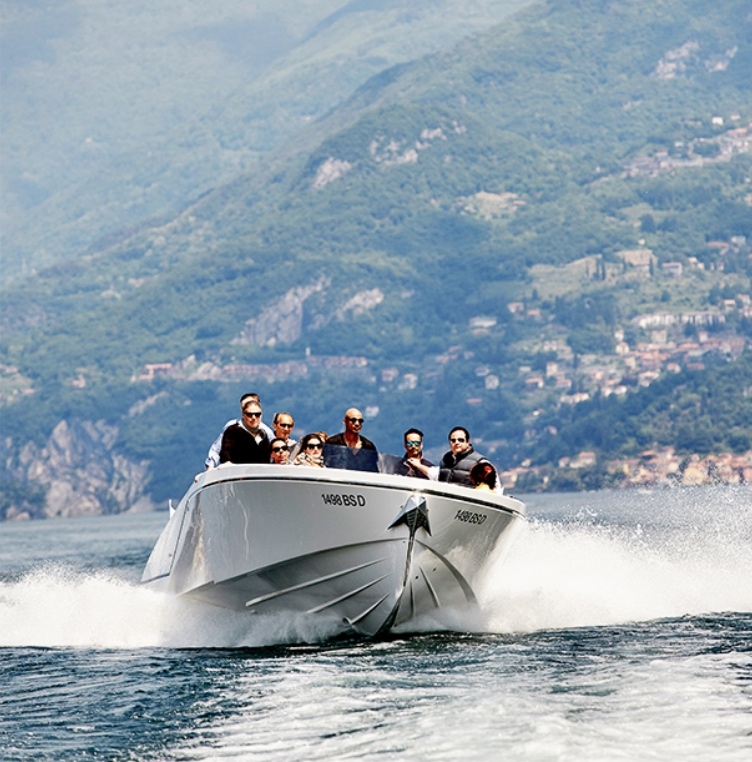 Do you want to experience the finest views Italy has to offer without being one of those tourists that takes pictures of themselves pretending to hold up the Leaning Tower of Pisa? Thankfully Rolls-Royce is here to be your personal tour guide. 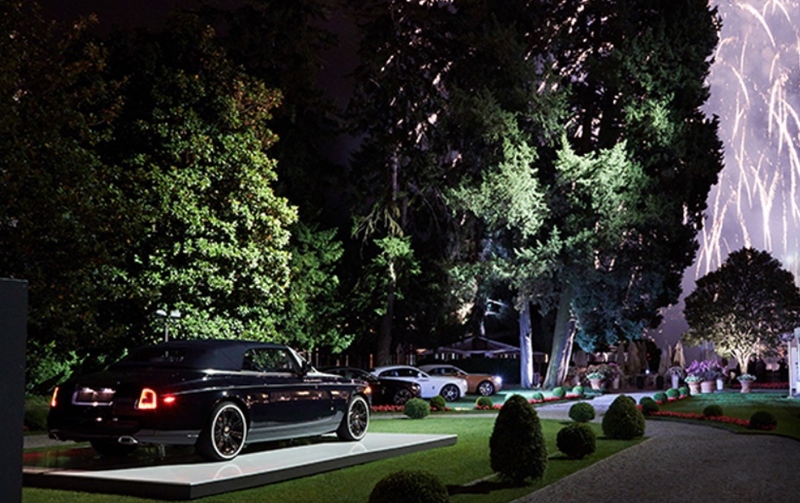 For approximately $42,167, Rolls-Royce will take participants on a grand tour of Northern Italy as part of its new Journey into Luxury program, running May 24-28. This four-day luxurious getaway starts in Venice with a typical gondola ride through the city's iconic maze of canals, followed by a night of entertainment at the La Fenice opera house. 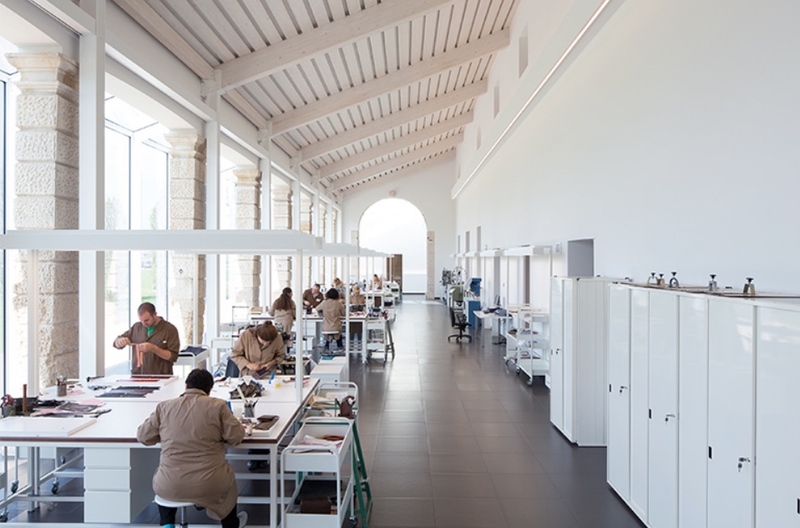 The next day, Rolls-Royce customers move inland to tour Italian fashion designer Bottega Veneta's studio before heading to Lake Garda to sample food from Ristorante Oseleta, a Michelin-starred restaurant located in part of a villa above the lake. 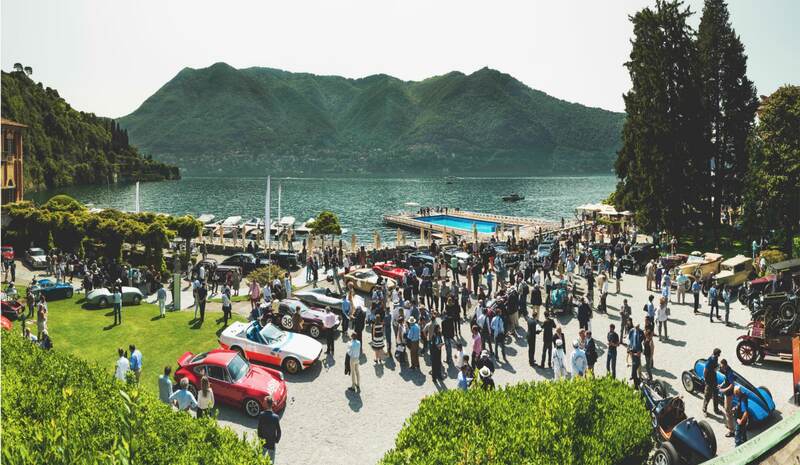 Guests can then take a helicopter tour of the Italian lakes, arriving in style to The Grand Hotel Villa d'Este on Lake Como, where the car-related festivities begin. 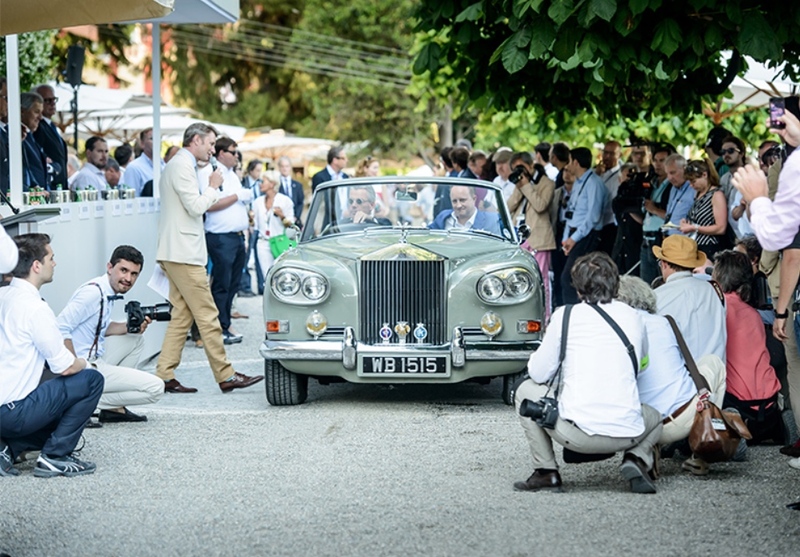 Participants get a front-row seat to Concorso d'Eleganza at Villa d'Este, a prestigious Concours d'Elegance event partially organized by the BMW Group and featuring some of the most historic classic cars on offer. 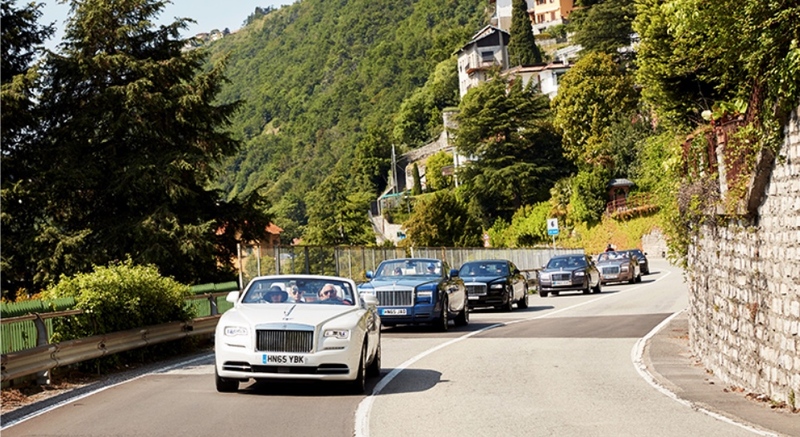 Rolls-Royce ends the trip with a stylish drive in its cars along the lake, followed by a ride on a speed boat, a gala dinner, and fireworks above Lake Como. You can definitely expect to see James Bond there.